Founded by Daniel Buchanan, Resound NW is a music studio in Portland, Oregon providing lessons in voice, piano, and music theory. 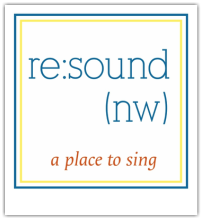 Offering private lessons and group classes, Resound NW is an exciting place to sing and explore your voice. What happens when you try to compose and share something new every week for a year? 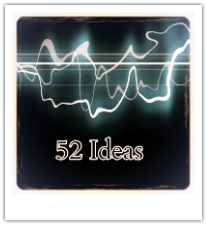 Daniel created this project in 2013 to explore creative potential. 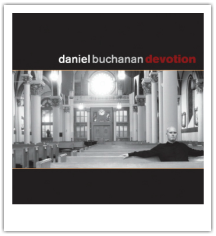 "Devotion" is Daniel Buchanan's debut CD. Released in 2008, the CD is a mixture of sacred music from many styles and traditions. 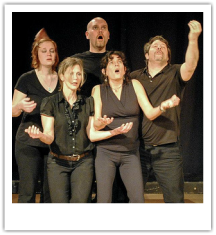 Listen to tracks and/or purchase "Devotion"
Playback Theater is an improvisational form whereby audience members tell a story from their lives and watch them enacted on the spot by an ensemble of actors and musicians. The focus is on illuminating the essence of the story using spoken improvisation, movement, ritual, and music. Daniel Buchanan is a founding member of the Shamwari Arts Mission. 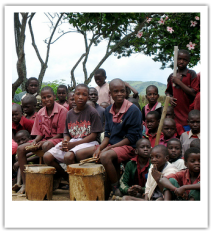 In partnership with LEAD International, the group engages children on the African Continent with music, dance, and visual art. 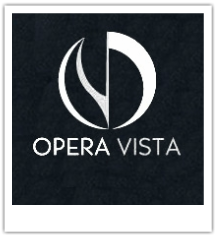 Opera Vista is a contemporary opera company based in Houston, Texas. Founded in 2007, the company presents an annual festival of contemporary operas and the Vista Competition for New Opera. Daniel Buchanan is a founding member of Opera Vista and served as Director of Artistic Operations through 2008. 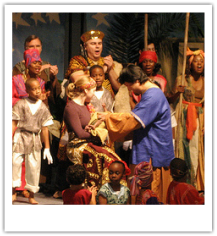 First created in 2007, "Every Man Heart Lay Down" is a multidisciplinary Christmas musical inspired by African folk traditions. The work includes original music by Daniel Buchanan, choreography by Sandra Organ, based on a concept by Karen Capper and the book by Lorenz Graham. The musical has received three productions in Houston, Texas. Houston Grand Opera "Create-An-Opera Camp"
In collaboration with the Houston Grand Opera, Daniel Buchanan co-created and teaches the Create-An-Opera Camp. Through several weeks of classes, the camp teaches children the basics of opera and empowers them to write, create, and perform an original opera. 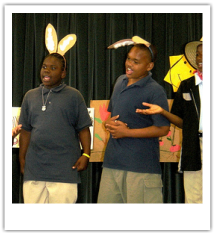 Daniel is available to teach "Create-An-Opera" workshops for schools, summer programs, and community centers.